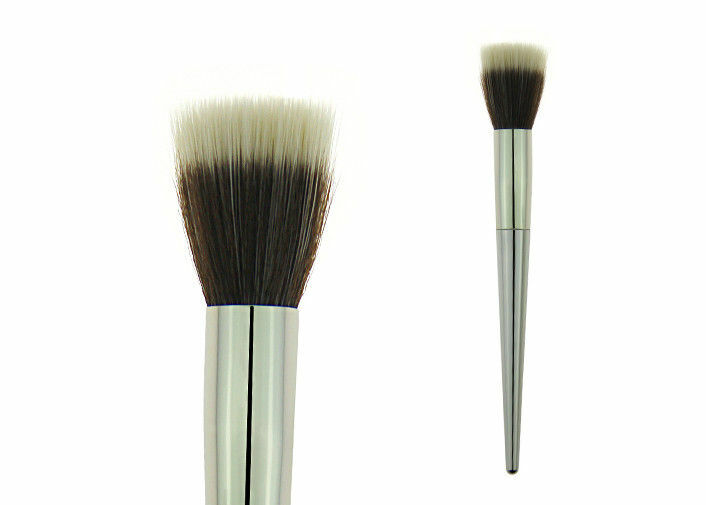 1.The concealer brush made of metal handle , stainless. 2.Welcome oem design,display your personality. 3.Each the concealer brush has own opp polybag. 4.Using these soft the concealer brush gives you a daily massage every time. 5.The concealer brush Accepting OEM&ODM.